KNARF IN THE CITY (a b&w photoblog): Henpecked? Or "caught in the act"? 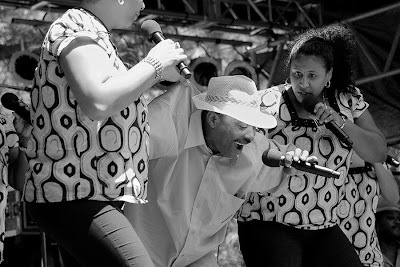 Whatever, this band at Toronto's Afrofest a couple of weekends ago had lots of fun on stage!